We’re all aware that targeting a millennial audience is challenging. They have the in-demand skills that you need, and they know it. They’re not afraid to bargain or keep their options open. 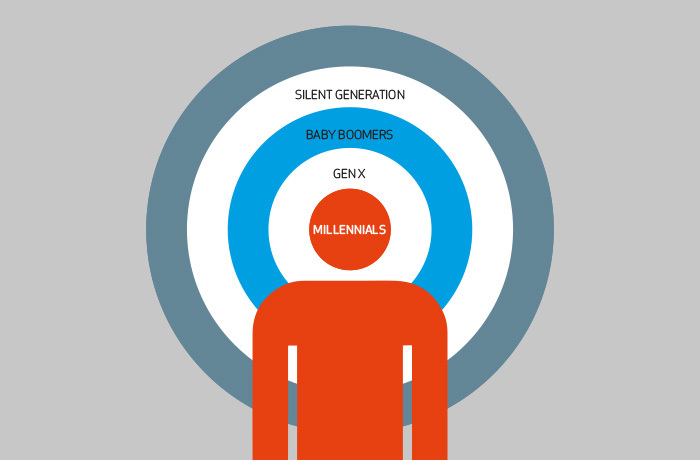 Despite these challenges, you NEED to connect with millennials and engage them with your employer brand. So, what’s the best way to create a more personal and meaningful connection with a millennial audience? A good starting point is to understand the different expectations of students today. Here’s six key facts that our friends at Tonic in London recently communicated. 1. Millennials want to know how brands will make a difference to their lives. They crave meaning and purpose and it’s the job of employers to match what they’re able to offer with those needs. 2. By understanding the differences in behaviours between age groups better, employers can market to them more effectively – ultimately, you’ll hire more of the right people. 3. Millennials are truly global. They think global and they are comfortable with global career options. These are our future world leaders; they want their opinions to matter and their voices to be heard. 4. There are fewer young people so it’s even more important for employers to make sure they build better relationships with them. This can only be achieved by providing inspiring leadership and a platform to nurture and empower talented individuals. 5. Delivering anything less than an amazing candidate experience will damage your reputation. Bad news travels fast on social media. 6. Social Mobility is hugely important but it’s not an issue for employers to tackle alone; education, government and wider society all have a vested interest.